Mobile apps are all the rage nowadays, and for good reasons. Businesses are utilising mobile apps for a plethora of reasons, some namely to boost sales by engaging more with customers, increase brand recognition by establishing a professional online presence or to reduce daily laborious human tasks at work. To have a solid idea of how you want your mobile app to be is an integral part of development. Think about the number and type of features that are essential to your business. Without careful planning, the team will go back and forth due to the increased number of meetings and lengthy time required to push an app live. Developers will take longer to create something satisfying, which in turn will probably increase cost of expenses as the development hours keep packing on. Not only that, a good vision from your side would also enable a technical expert team such as Massive Infinity to provide guidance on how to create a stellar app before the development process is started. 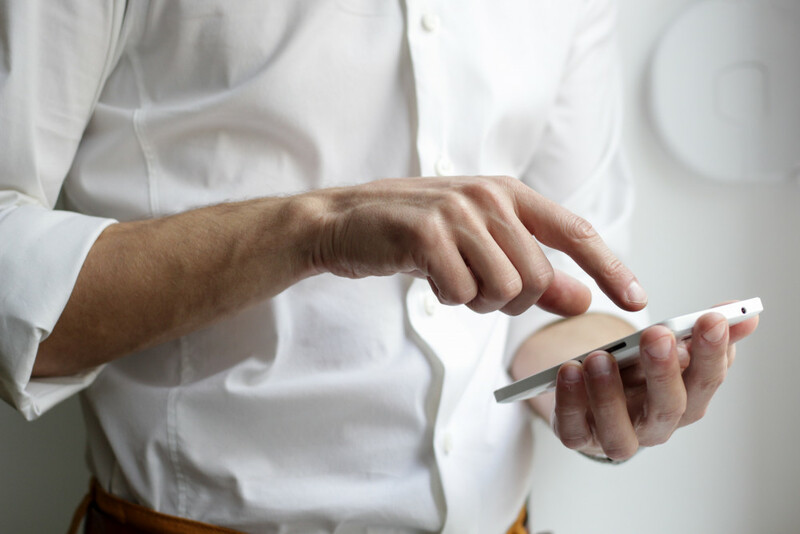 If you’re planning on creating a mobile app, you might think having many features instantly means better customer engagement since there would be more touchpoints for customers to engage with. But this is not always the case. Having too many features on your mobile app can confuse customers. It adds a lot of unnecessary bulk and excess weight. It’s best to have features that will benefit the user’s experience by ensuring that the app will cover all of the essential contents provided by your business. For example, an online shopping app will have these essential features: payment, order tracking, items cart, help/support, and available products for purchase. Anything more than these given features can confuse the user, which is the exact opposite of a user-friendly mobile experience. Developing a mobile application is often a repetitive process of discovering ideas and features, which you might have missed during the planning stage. Many clients go into the development process thinking one or two meetings are enough, but this is often not the case. It is a meticulour process of going through things over and over until you get a better version of your app each time. The development team at Massive infinity work in sprints. After several weeks of development work, a built(definition: working sample of what has been done so far) will be launched for testing to ensure everything is up to expectations and bug free before development resumes again. It is thus recommended to set aside a sum(15% of the project value) to serve as a buffer for adjustments during this process. Depending on the type of application (B2C OR B2B) that is being developed, a tailored rollout strategy should be put in place. For B2C Mobile apps, it is essential that you invest in digital marketing to promote your app and make it visible to customers. Identify key communication channels that can reach out to your group of target audience, such as social media or email blasts. Another way is to have information of your new mobile app on affiliated websites or set up a Google Adwords campaign. For B2B mobile apps, it is important to factor in time for induction and training sessions to ensure all end users such as staff and/or clients have a good grasp of the various functions of the app. At the same time, before the app goes live, it is important to rid those menial daily tasks that are meant to be replaced with your new mobile app. This way, there won’t be overlaps and confusion in the way things are done in the workplace, especially when the business runs across several locations and countries. The mobile app development process is more intricate than it seems and a lot more time should be factored in from the pre-development phase where both teams sort out the features and details, to the design and development phase, as well as testing phase. Implementing analytical tools such as Firebase or Mixpanel is one way to go. You’ll learn more about user behaviour and trends to guide business decisions along the way. You may also consider conducting user interviews to gather qualitative feedback regarding your mobile app. Here in Massive Infinity, we are strong believers in having a 3-year roadmap. We help our clients by planning out their digital roadmap while aligning with their business strategies. Our goal is to provide our tech expertise and support in the long run and not just be a team where we work together for a one-off occasion. Click here to look at some of our amazing partnerships and have a chat with us to get started on your very own project!